This oil's fragrance is powdery, floral, herbaceous, perhaps with a hint of rose. 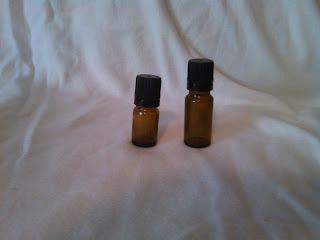 This oil is stated to be antifungal and antiviral. Indicated for bronchitis, birthing, regeneration of the skin, and regulating oil production of the skin. Useful in treating skin infections!